Hello, My name is William Johnson. I am an automotive expert. I have worked as a mechanics more than 15 years. Now, I have a car repair shop. However, I have created this website to help other people. I am going to share my personal experience. 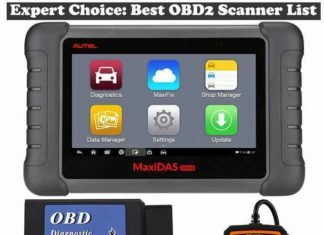 I will teach people: how to find a quality obd2 scanner and how to solve their car problems using these tools. If you have questions then don’t hesitate to contact me.